Next story Origami 2.8.1 – 3D folding plug-in for Illustrator CS6 or later. Previous story Adobe Illustrator CC 2019 23.0.1 (FIXED) – Professional vector graphics tool for Web and print. 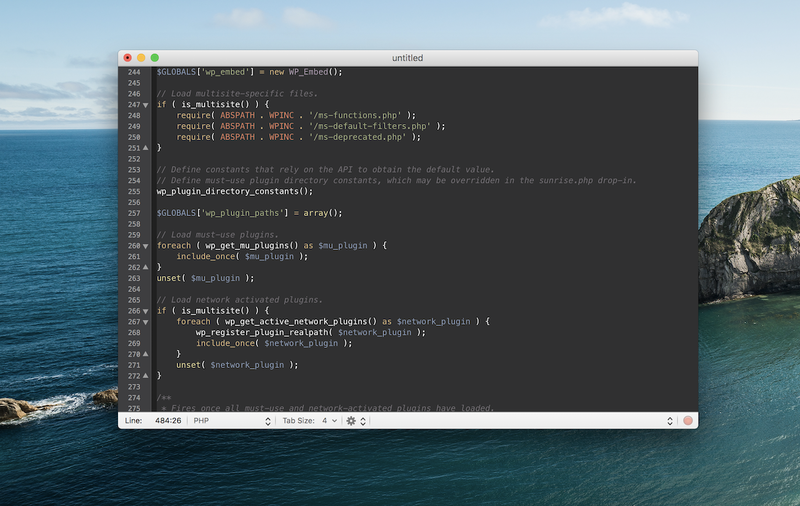 TextMate 2.0.rc.10 – Code/markup editor with many features.